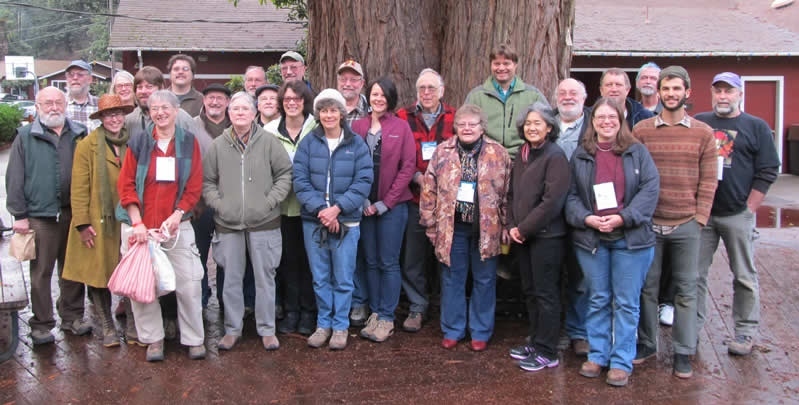 Join the North American Mycological Association! 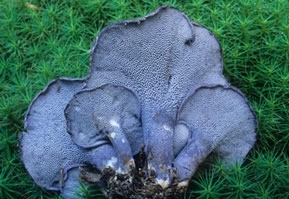 The North American Mycological Association (NAMA) is a non-profit organization of professional and amateur mycologists with over 78 affiliated mycological societies in the United States, Canada and Mexico. See details below for membership information, how to join through an affiliated club, etc. Regional forays — Sponsors intimate gatherings limited to 40 NAMA members where learning and social time are encouraged. 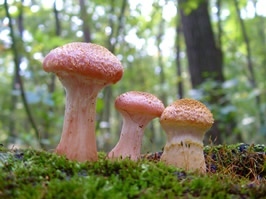 Toxicology — Provides expertise in mushroom poisoning information on the web and through a group of identifiers for doctors and veterinarians. Directories — Publishes an annual directory of members and mushroom clubs. 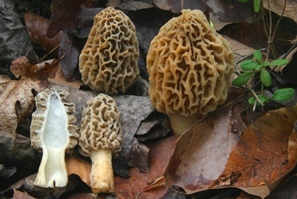 Discussion groups — One for members and one for those interested in mushroom cultivation. There is much more on the NAMA website including the only updated directory of mushroom clubs in North America, a comprehensive section on mushroom cultivation, a calendar of upcoming events, and more. The cost of printing and mailing The Mycophile continues to rise. NAMA spends more than twice what we charge for this service. We will be asking for $15 per year for a hard copy black and white subscription to The Mycophile, except for subscriptions outside North Amercia, where mailing costs are even higher. This is in addition to your membership dues. This change applies to all member categories, including Lifetime members. $15 one year subscription to print hard copy. To join NAMA directly, download the membership form (pdf), enclose a check payable to NAMA, and mail to Christy Ecsedy at the address above. All dues must be paid in US Currency only! An Affiliated Club provides its members the option to join NAMA at a discounted annual rate. Those choosing to join NAMA through an Affiliated Club should contact that club directly for details. You may pay dues online or send dues directly to the NAMA Membership Secretary. Be sure to include your club name to receive the discounted rate. Note: Membership covers up to two adults living at the same address. Send your name, address (zip + 4 please); home, work and cell phone number(s), email address, and $30 (for unaffiliated members inside or outside North America) wanting electronic delivery of The Mycophile to the address above. Annual membership dues outside North America are $55 for mail delivery of our publications. Dues are payable in US dollars. Affiliated club dues are $30 or $0.12 per member (whichever is larger). Clubs with over 250 members pay $0.12 cents per member. Please contact Christy Ecsedy for more information. She will need the club name, address, website, email and phone contact.